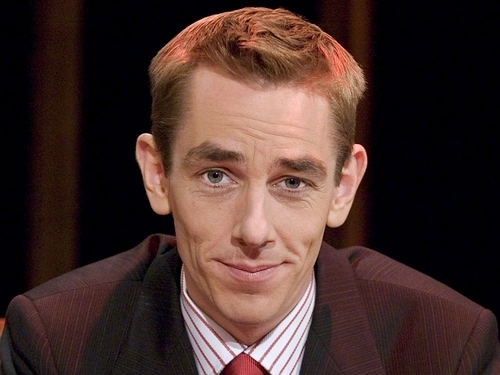 The line-up for Saturday night's episode of 'Tubridy Tonight' has been announced. Joining Ryan Tubridy on Saturday night at 9.35pm on RTÉ One will be jockey Ruby Walsh, veteran broadcaster David Attenborough, wedding planner Franc and country music star Sandy Kelly. Visit the 'Tubridy Tonight' website. Commenting, host Tubridy said: "What a fantastic week Ruby Walsh has had. I'm also really excited about talking to David Attenborough. He's one of my all time heroes. I grew up watching his nature programmes, so I'm absolutely thrilled that he's joining me on the show."